He is focusing on comms support for CEO Ellen Kullman and other executives, as well as employee communications. WILMINGTON, DE: Former PepsiCo CCO Mark Dollins has joined chemical giant DuPont as head of executive and global employee communications. Dollins, who is reporting to VP of corporate communications AnnaMaria DeSalva, stepped into the role on April 15. The last person to hold the position was Colleen Rooney, who left the company in May 2014 and joined SAP the following month as VP and head of communications for North America, according to her LinkedIn account. Juan Carlos Cruz, who handled the position’s responsibilities in the interim, will continue in his role as DuPont’s head of global communications for its agriculture and crop-protection division. Overseeing 12 staffers, Dollins is responsible for the company’s executive communications, including the team that supports DuPont chair and CEO Ellen Kullman, as well as its global leaders. He is also overseeing strategy and execution of employee comms globally. "A big piece of why I have been brought here is to help the function and [to help] our team grow and to move into new areas of engaging our employees in more dialogue through content we are creating for them," Dollins said. 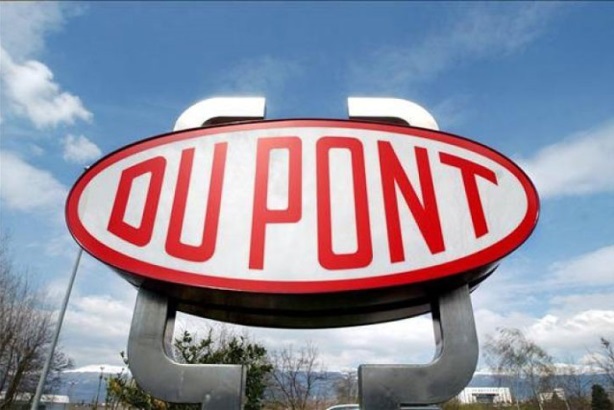 He joined DuPont just a few months before the spinoff of its performances chemicals business, which is scheduled for July 1. Gagen MacDonald and Ogilvy Public Relations are supporting DuPont with comms for the spinoff, Dollins confirmed. "I am really excited about joining DuPont at such a critical time in its change journey," he noted. Before moving to DuPont, Dollins led his own firm, North Star Communications Consulting, which worked with clients including Visa, Xerox, Toyota, Louis Vuitton, and Keep America Beautiful. Previously, he was a strategic partner for executive development firm Future Workplace. Earlier in his career, Dollins worked in various roles at PepsiCo, dating back to 1994. Most recently, he served as SVP and CCO for Pepsi Beverages from March 2010 to April 2011. In that role, he managed internal and external communications strategy, including social and digital media, traditional media, change management, and employee communications for 70,000 staffers at PepsiCo’s beverage bottling operations in the US, Canada, and Mexico.